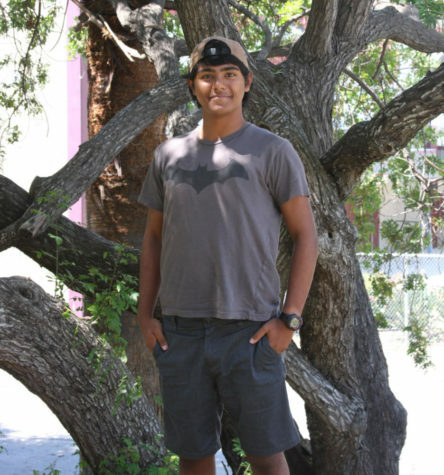 Sean Castro is a sophomore attending Claremont High School. This is his first year of Wolfpacket and he’s very excited to start off a new “journalistic” year. Castro is working as a reporter; but also looking forward to drawing cartoons for the school paper. In his free time, Castro likes to watch movies, read comics, write stories, and make music. After high school he wishes to move out to Los Angeles to study film and music. His life goal is to win an Oscar. And to have a family and a happy life; but an Oscar’s the big one.